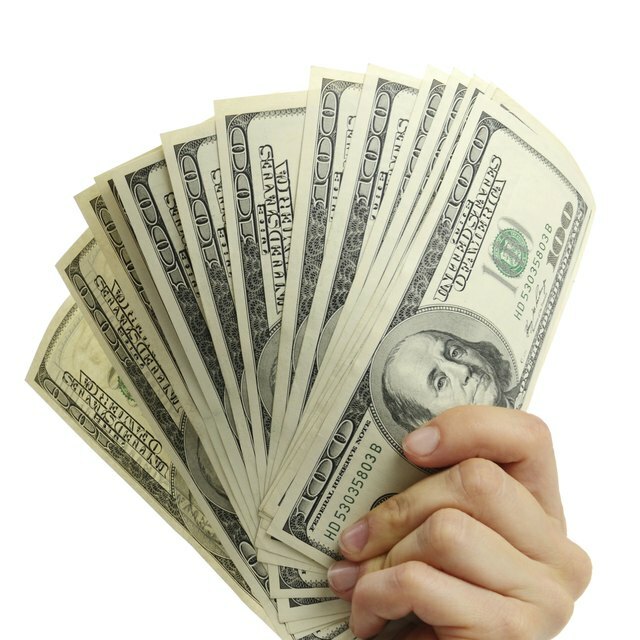 The legal definition of a cash note, more commonly called a promissory note or cash flow note, is a written, signed, and unconditional promise to pay a certain amount of money on demand at a specified time. A cash flow or promissory note is often used as a way to borrow money or take out a loan. It acts as documentation that the loan will be repaid. It is often written as a contract, spelling out terms of repayment, parties involved, and repayment dates. Cash flow notes are also considered tradable assets, meaning that the debts they represent can be sold for less than face value to third parties in order to obtain immediate funds.